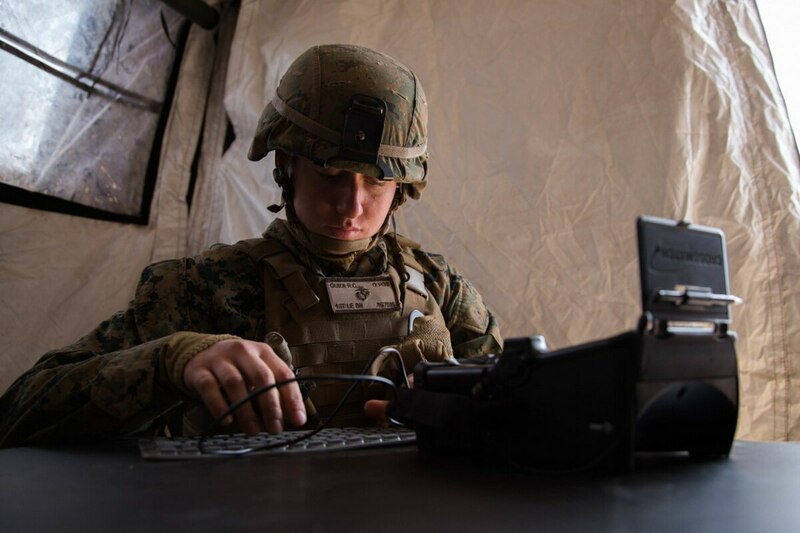 Today’s battlespace is defined by a reliance on networks and, as a result, military leaders say they are looking for technologies that give them simpler, more flexible solutions for connecting soldiers and enabling communications. One key to network modernization is the rise of software-defined networking (SDN). By shifting network operations to the software environment, SDN makes it easier to stand up and configure networks, and allows for a more flexible approach to network management. Other elements of the military are moving in a similar direction. The Navy’s Consolidated Afloat Network and Enterprise Services (CANES), for instance, delivers network services nimbly through a virtualized infrastructure. The Navy clearly intends to follow the idea further. Addressing the service’s annual Forecast to Industry event last fall, DISA official Jessie Showers said as much. “Come in and show us how we can use SDN in DoD operations,” he told the crowd. He added that a global software-based network — based at least in part on commercial offerings — could be in play by 2023. “We will accomplish this by utilizing and leveraging capabilities that are already present around the globe,” he said. DISA awarded a task order enlisting Leidos and its partner AT&T to help it take the first steps toward transforming the Department of Defense Information Network to a software-defined network. Along similar lines, Army leaders say it is already seeing tangible outcomes from a migration to software-based networking. Consider, the recent Army evaluation of the Tactical Communications Node-Lite and Network Operations and Security Center-Lite systems, which leaders held in July 2017 at Fort Bliss, Texas. Not only were both deemed “suitable, survivable and effective,” said Paul Mehney, spokesman for Program Executive Office Command Control Communications-Tactical (PEO C3T). In addition, both saw significant reductions in size, weight and power, such that they can now be sling-loaded by a helicopter across the battlefield or rolled onto a C130 aircraft, providing significantly increased agility and operational flexibility. “In a large part, these [size, weight and power] reductions were made possible through the software virtualization of hardware components,” Mehney said. Beyond such logistical considerations, software-defined networking offers the military the ability to adapt readily to changing circumstances. 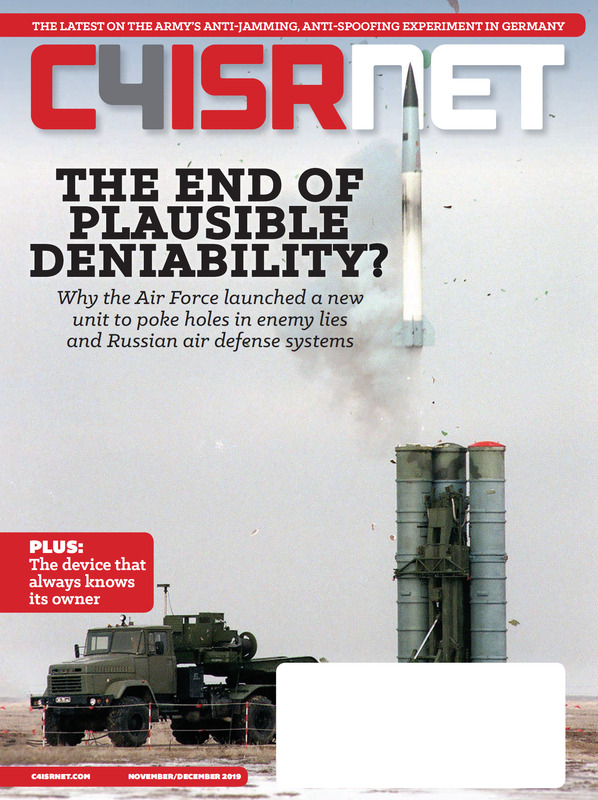 Because so much of the intelligence, surveillance and reconnaissance enterprise is dependent on networks, a software-based approach ensures connectivity will be there where it is needed.